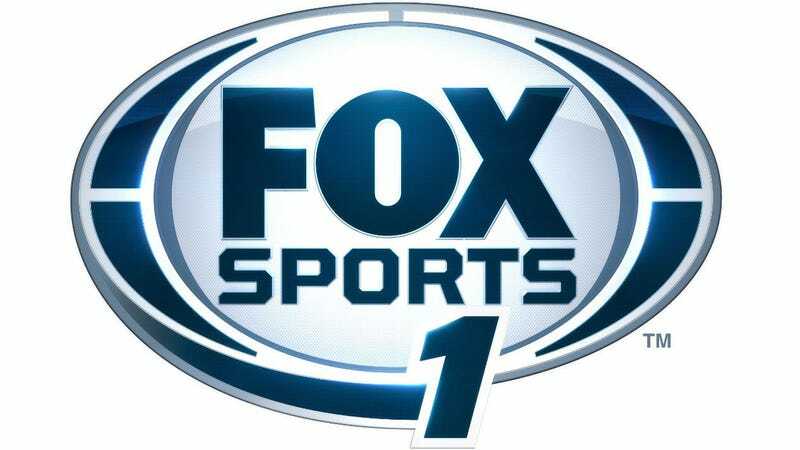 Fox Sports 1 (and 2) launched Saturday to the media world's rapt attention. It did so despite one major division of Fox Sports coming under fire in the courtroom, with multiple lawsuits alleging discrimination in the company's music department. On July 16, Fox Sports music administrator Jeff Gray filed a discrimination lawsuit against the company, citing seven separate complaints against Fox Sports and specifically against VP of Music Janine Kerr. Six of them appeal to violations of California's Fair Employment and Housing Act, while the seventh alleges the intentional infliction of emotional distress. Gray claims Fox Sports failed to accommodate his attention deficit disorder, and that Kerr specifically denied even knowing what ADD was. The lawsuit further alleges Kerr and Fox Sports retaliated against Gray by banning him from communicating via email or phone with any outside clients; if Gray's job entailed securing licensing for music (as the lawsuit states) this would essentially render him incapable of doing any work at all. When Gray responded to a Fox Sports producer's email with a simple "thank you," Kerr disciplined him further, according to the complaint. As a further example, on or about March 5, 2013, Plaintiff, who was off the clock at the time, attended a showcase featuring Leanne Rimes. Kerr approached Plaintiff in front of other co-workers, pulled him aside and reprimanded him for failing to obtain her permission to go to the event. When Plaintiff explained that he was not there in his capacity as an employee of FOX Sport, but rather that he was invited by the Guild of Music Supervisors, Kerr became livid and screamed at Plaintiff. She shouted, "you're not a Music Supervisor" in a hostile and demeaning way. Interestingly, this isn't the first time Janine Kerr's been accused of misdoing. Indeed, Kerr was named in another discrimination lawsuit, filed in April by former Fox Sports music director Jerry Davis. Davis—who managed Fox Sports music for more than 15 years—alleges the company repeatedly denied him promotion because he is African-American. His complaint highlights the numerous times he applied for the VP of Music position and was denied; it also runs through the list of failures Fox eventually did hire for the spot. The last of these is Janine Kerr, who immediately upon taking the position "isolated Mr. Davis from co-workers, and prevented him from doing his job," according to the lawsuit, which also alleges Fox Sports employs approximately 34 individuals at or above the vice president level and that zero are black. Assistant to Michele Tayler who manages Sonia Dada, did whatever Michele pointed at. Won demo of the year, produced an album and top 10 single in Melbourne - no money, 8 track recording, gave logos and credits away for cheap/freebies. $1K/total album budget, $1K/total video budget - nearly killed by a stunt camel on a video shoot. Stories about Kerr's hiring point to her chief achievement while running music for NBC/Universal as being that she increased exposure for Australian bands by placing their music on high-profile TV shows. That's dubstep act Chronic Crew, and the track is so specifically identified with ESPN that its official title on iTunes is "Silver Scrapes (As Featured in the ESPN "This Is College Gameday" Spot)." It blows the mind that a network striving to draw a contrast between itself and the WWL would use music that immediately reminds viewers of their competitor, but given the apparent disaster that is Fox Sports's music department right now, it's not especially shocking.